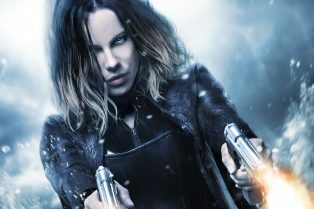 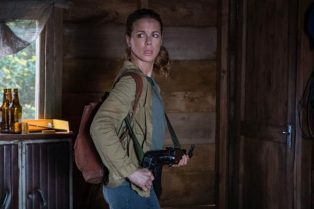 Kate Beckinsale is The Widow in New Poster fo..
Matthew McConaughey and Guy Ritchie Join Forc..
Kate Beckinsale, John Malkovich & More i.. 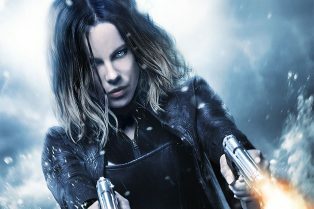 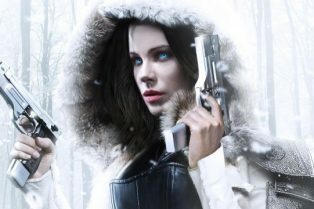 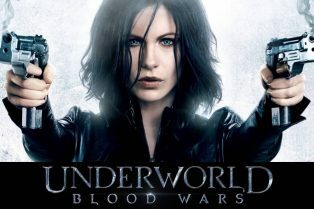 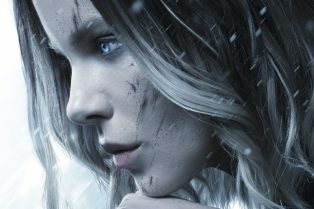 The Underworld: Blood Wars Trailer is Here! 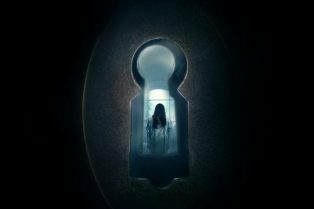 The Disappointments Room Trailer and Poster Revealed!